L. G. Orlando has built a rather ornate little Victorian house. I’m loving the details on this. Great Victorion feel to this creation. good lampost and landscape. Orlando’s flickrstream is filled with cool MOCs like this. 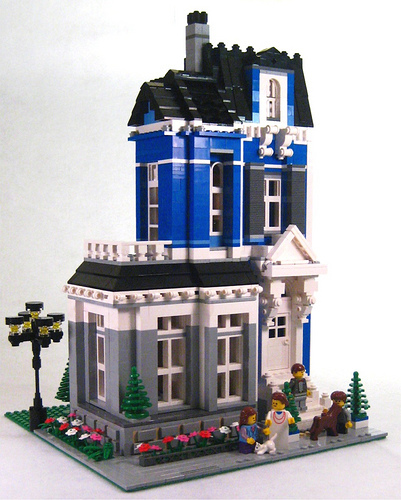 Check them out if you like the CC Modular Town standard of LEGO buildings.